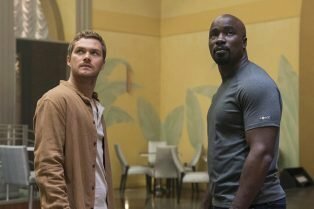 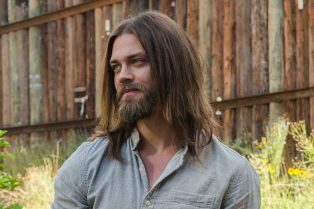 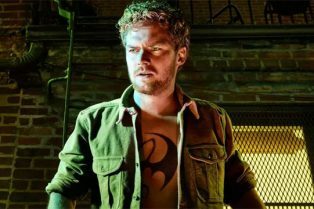 Tom Payne to Replace Finn Jones on Prodigal S..
Finn Jones to Headline Drama Pilot Prodigal S..
Luke Cage Cancellation: Finn Jones and Show C..
Iron Fist Star Finn Jones Reacts To the Cance.. 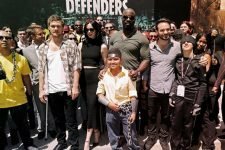 The stars catch you up before Friday’s premiere! 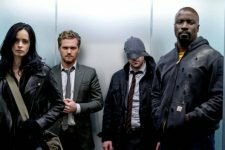 Info from the four heroes themselves! 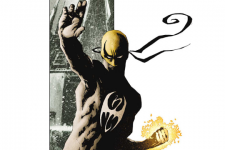 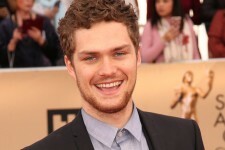 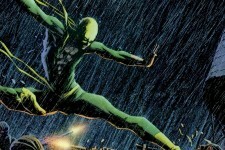 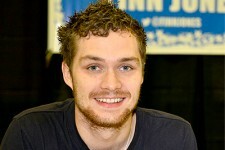 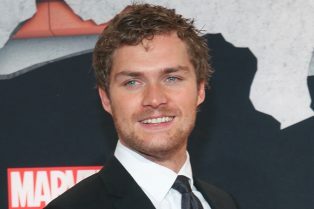 Game of Thrones Star Finn Jones is Marvel’s Iron Fist!